I happen to agree with him. Stripes for sure are not a new trend. In fact, anyone who has lived for over 5 years on this planet has at some time or another worn it. Yet, here I am writing about it. We all know fashion is cyclical. Trends get repeated. 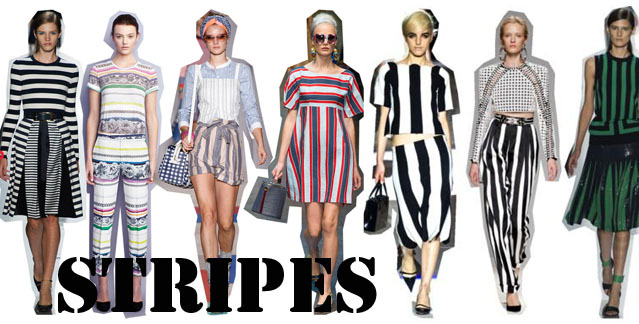 Just like every trend that comes back from yesteryears, stripes too make its appearance this season. 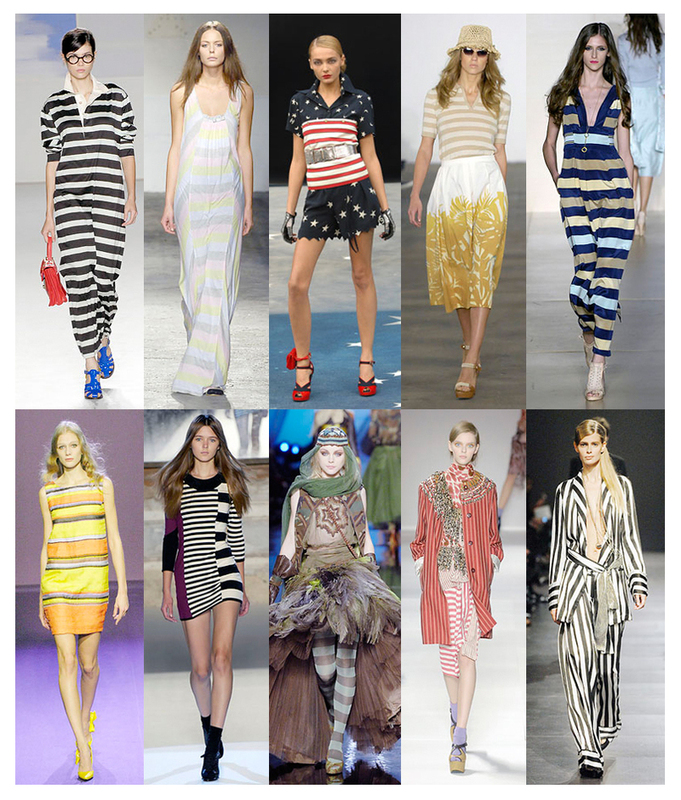 However, unlike the run-of-the-mill horizontal, vertical and diagonal one, the stripe trend of Spring-Summer 2013 is somewhat different from its predecessor, but no less stylish. 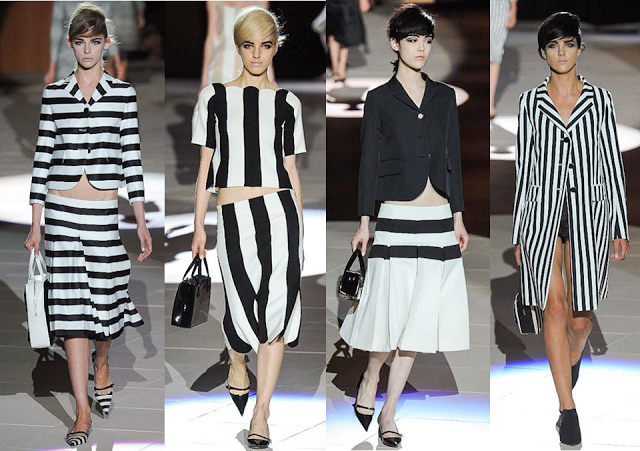 From classic nautical and Breton to striking chevron and stylized zebra, Spring-Summer 2013 is officially a season of stripes. In its new avatar, the stripe trend can be a tab bit more challenging to pull off. From broad colorful panels to chevron zigzags, these new stripes really make your nautical dresses look like child’s play. With some may stripe patterns to choose from, not sure which one is best suited for your body type? Not to worry- here are some tips and tricks on how you can make this season’s most striking stripe trend into your very own style statement. 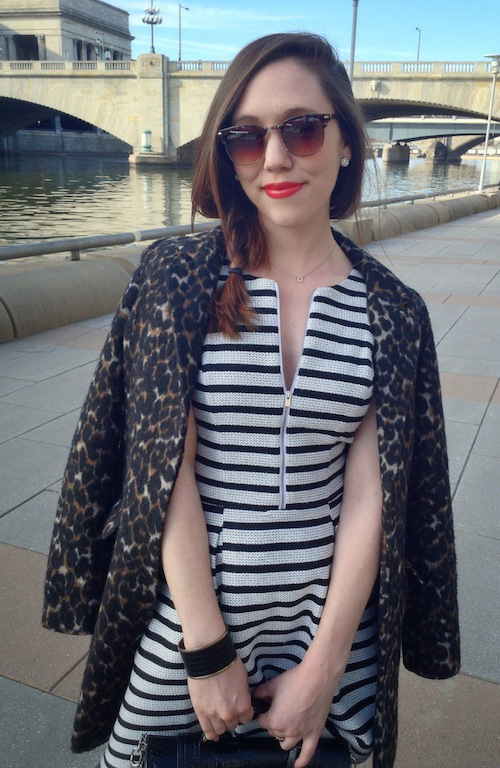 Are you a fan of the stripe trend? 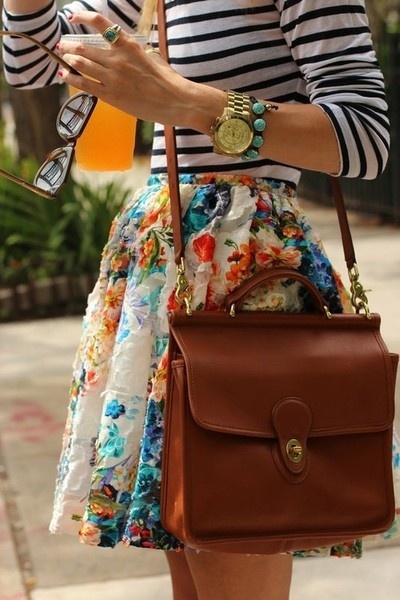 How do you like to style your stripe ensemble? Share your views with me in the comment section. Fashion element: @Stripe Print Chiffon T-shirt, Zanzea® Fashion.